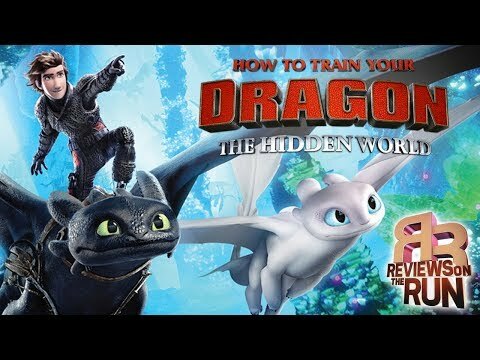 How To Train Your Dragon: The Hidden World- Review! 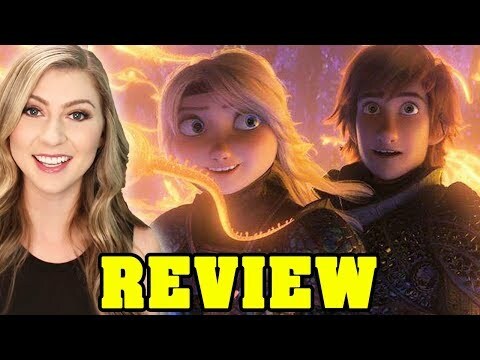 Best One Yet? 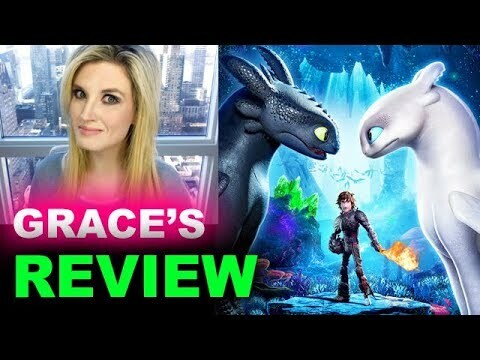 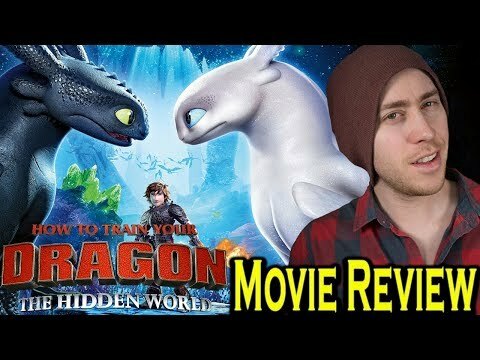 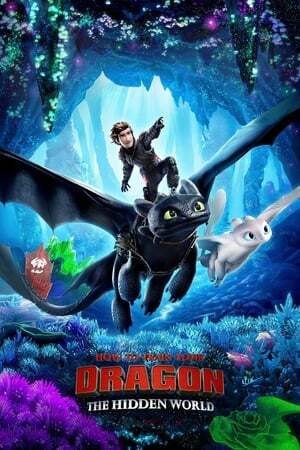 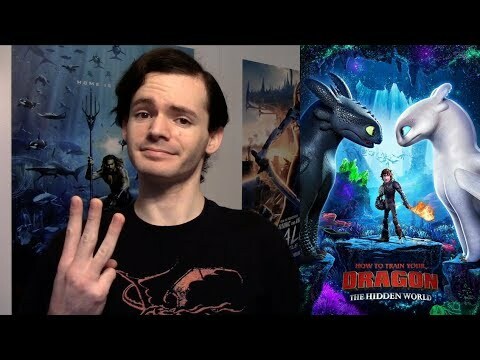 - How to Train Your Dragon: The Hidden World Review!